Click Here to order your digital or physical copy. 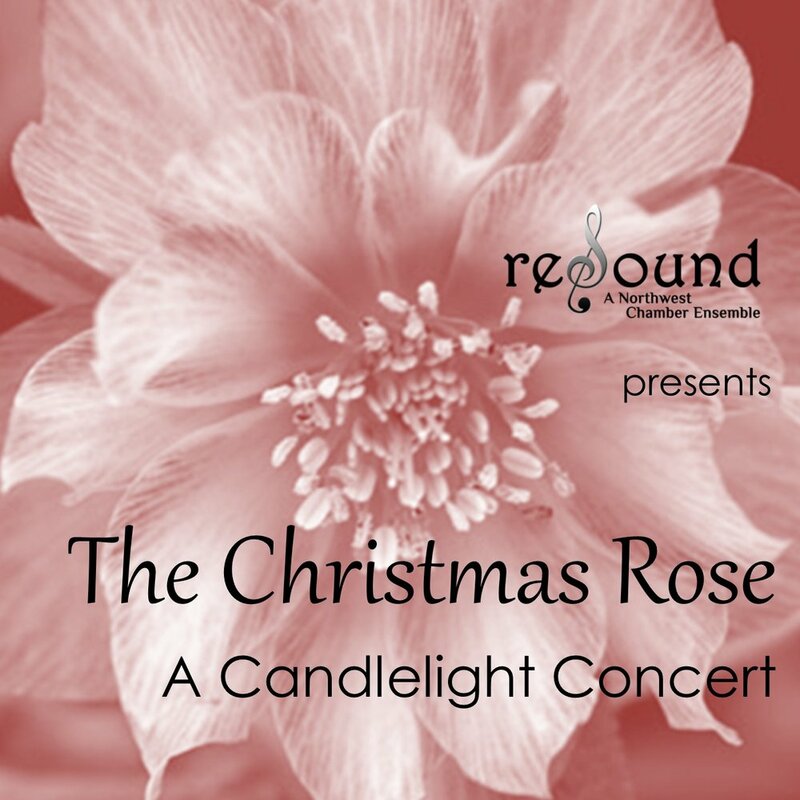 "I join the members of this group to introduce our premiere recording of reSound, a Northwest Chamber Ensemble. With so much talent, Skill, and experience represented by the members, it is my pleasure to direct and collaboratively curate their many gifts. We are pleased to share these gifts with you in celebration of the Christmas story and its messages of hope and peace for all." Performed by reSound, A Northwest Chamber Ensemble at Trinity Lutheran Church in Lynnwood, WA on January 8th, 2017. Words by Jesse Edgar Middleton. Traditional French Folk Tune, Arr. by Michael Austin Miller.